I'm on a nostalgia kick this morning, finding all these books I loved as a kid. 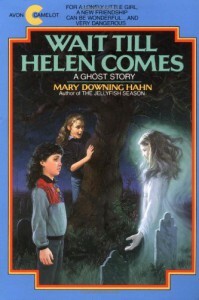 I was really into ghosts when I was in elementary school, and this was one of my favorite books. I can still remember the entire plot!